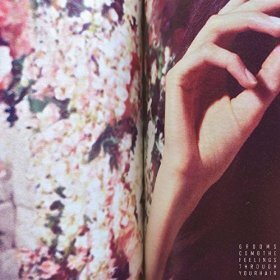 New York City’s Grooms make lo-fi post punk that is obviously inspired by shoegaze bands and other 90s artists. Where their fore bearers bent the music into new and interesting shapes, however, Comb the Feelings Through Your Hair is relatively straight forward. The album is an enjoyable listen so this isn’t necessarily a bad thing (the Sonic Youth lite “Doctor M” is particularly good), but absent a change in direction it means Grooms will remain where they are: A great opening band, making solid tunes, but not rising to headliner status. Twin sisters born in Cuba, but based in Paris, Ibeyi are a percussion, piano, and layered vocal (in English, French, Spanish, and Yoruba) based experimental pop duo. Ibeyi is their debut full length, and it is gorgeous. 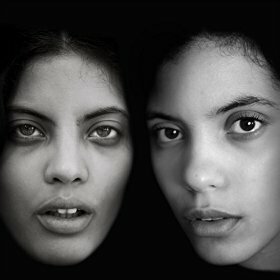 Whether uptempo on the vaguely trip hop sounding “Stranger/Lover”, or slowed down and plaintive on “Behind the Curtain”, Ibeyi’s voices alternate solos and harmonies (in a vaguely CocoRosie manner), to create a stunningly beautiful album that deserves to be heard.